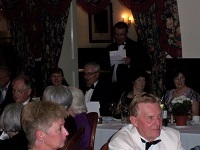 Our President W.Bro. 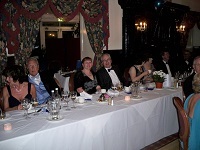 Clive Cohen and his wife Pauline held their Ladies Festival Weekend at the Hermitage Hotel, Exeter Road, Bournemouth, BH2 5AH on the weekend of the 28th May 2010 to the 30th May 2010. 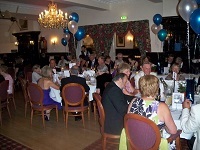 The Weekend was a great success for the President, his wife, family and their 65 guests. 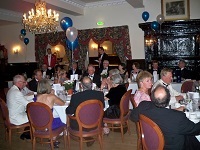 The guests started arriving on the Friday evening for Dinner and a disco evening followed by the Ladies Night on Saturday which comprised of the Presidents reception with photographer in attendance, and a 6 course Banquet Dinner with music during dinner by pianist Denny Termer. 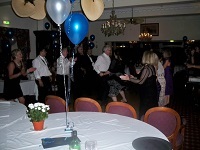 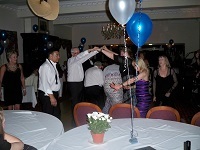 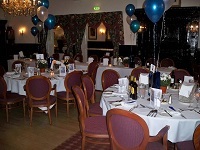 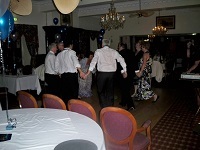 The evening was played and danced out out after the customary toasts and speeches with music by the Lynn Kennedy Trio and the weekend was completed by a full English breakfast on Sunday morning.